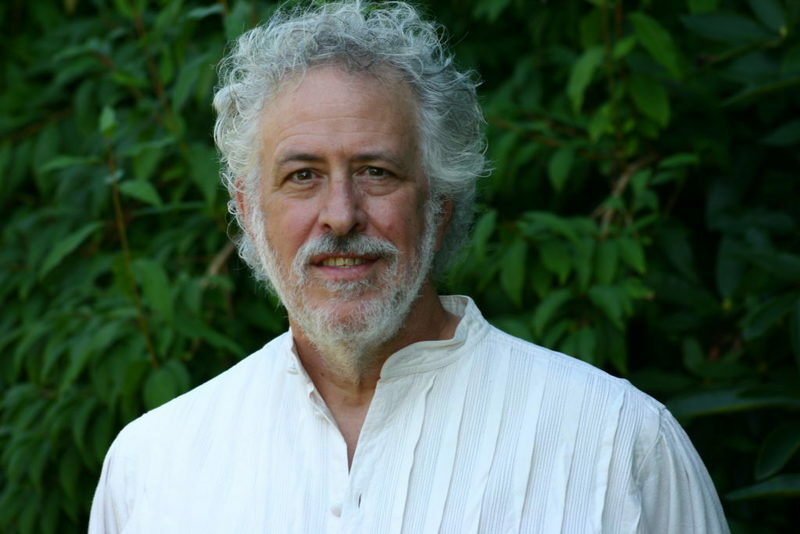 Today author, speaker and raconteur Peter Kahle shares his insight. 1. What are three of your favorite things about your work? In December, 1995 I gathered four teenage writers in our living room and began the wild odyssey that would grow into Epicwrite. Four Types of Teen Writer + New Spring Classes for Teens AND Adults! Last night, while the Advanced Fiction Writers were engrossed in serious literary discussion in a fine eating establishment, we noticed that one of the waiters was spending a lot of time in our section of the dining room. I have not shared any of my work-in-progress here because it has felt too close to the bone. It’s a YA. It’s about art. And it’s about time-travel.